Criminals in Delhi are using CCTV cameras to turn the tables on beat policemen investigating gambling, liquor and drug dens. This came to light after the police received intelligence that CCTV cameras were installed around a hideout in the Vasant Gaon area, which explained why, whenever there was a raid, nothing incriminating was found, reports the Hindustan Times. When the police acted on the information and raided a neighbouring shanty in search of the cameras, they were confronted by the woman owner of the shanty who accused them of harassing her by entering her house - with proof on the CCTV cameras. 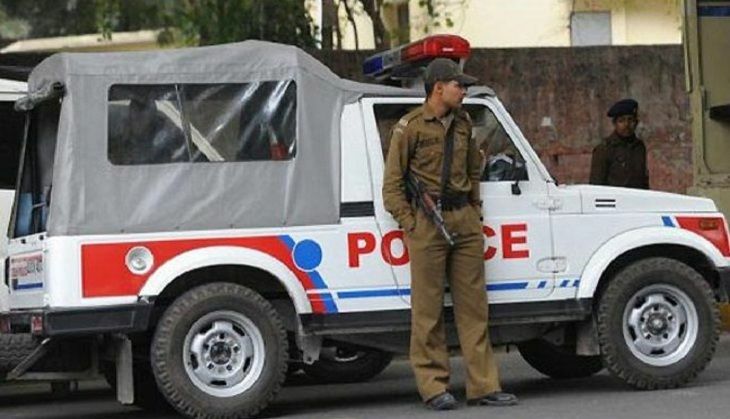 DCP (South) Ishwar Singh said: "It has been observed that criminals indulged in sale of illicit liquor, running gambling rackets and selling drugs, have installed CCTV cameras in their houses to keep check on the movements of beat constables of the area. "If any beat constable dares to enter the premises forcibly, they would use these CCTV cameras as evidence, alleging them of having gone there to demand money or harassment caused to women living inside the premises." A special team tracking these gangs busted three such gangs in late April: a gambling racket, an illicit liquor supplier and a marijuana peddling ring. A 50-year-old woman heading the marijuana ring had installed CCTV cameras in and around her shanty, stopping her operation whenever a policeman was spotted on camera. In all three case, the CCTV cameras were strategically positioned and hidden with only the lenses left exposed. The trend has apparently spread to other areas of Delhi, said Ishwar Singh.